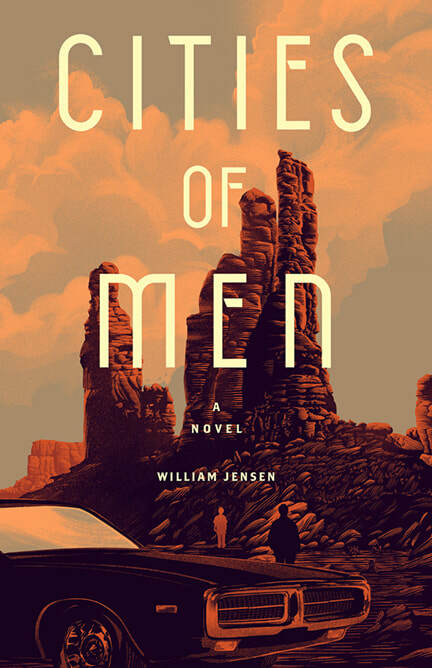 "Cities of Men is a deeply moving and complex first novel that has an ear to the ground for what makes us fully human: our yearning for more than the world will give. William Jensen's young protagonist, Cooper, is someone we all think we know, but over the course of this fine novel our understanding of him changes, deepens, so that we sense our own needs in his. We too want human mystery revealed, people made plain, even when we know they can't be: "I knew my parents had back stories," Cooper says, "some I’d never know, and I had to be okay with that." Is Cooper okay with not knowing? Are any of us, in the end? Cities of Men asks the big questions that all great novels do: Who are we? And how do we know? Jensen is a writer to watch."